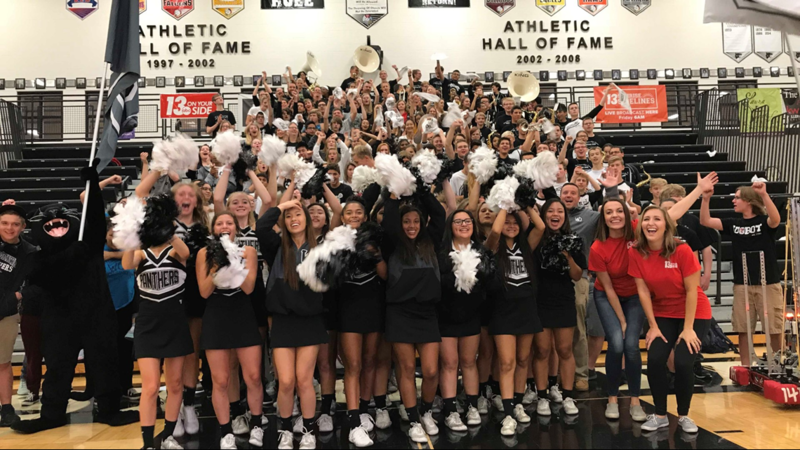 This week on Sunrise Sidelines we took you through West Ottawa High School, where students are doing everything from running a TV studio to working in the community to give back. 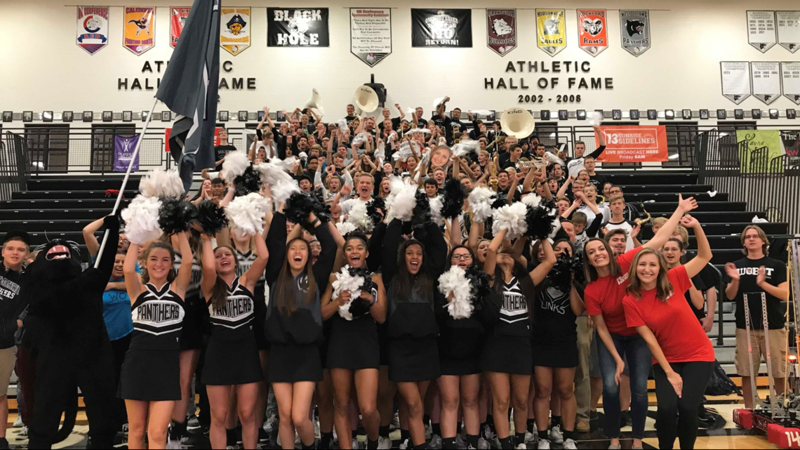 HOLLAND, Mich. - The best pep rally in West Michigan is back. 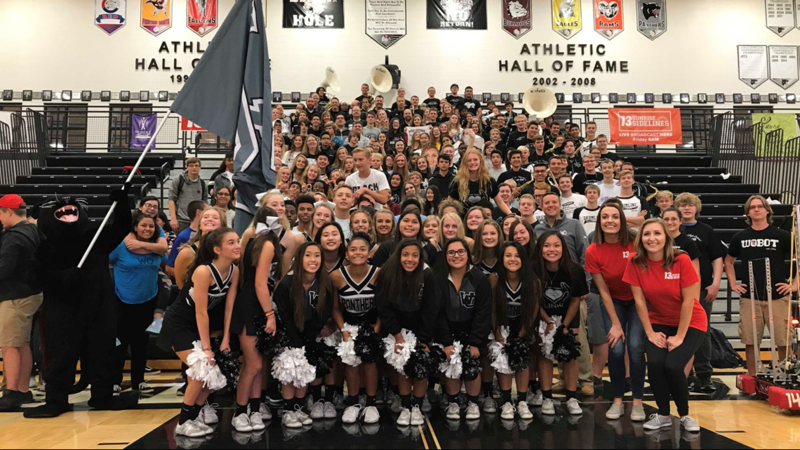 Sunrise Sidelines returned to 13 ON YOUR SIDE Mornings on Friday, Sept. 7. 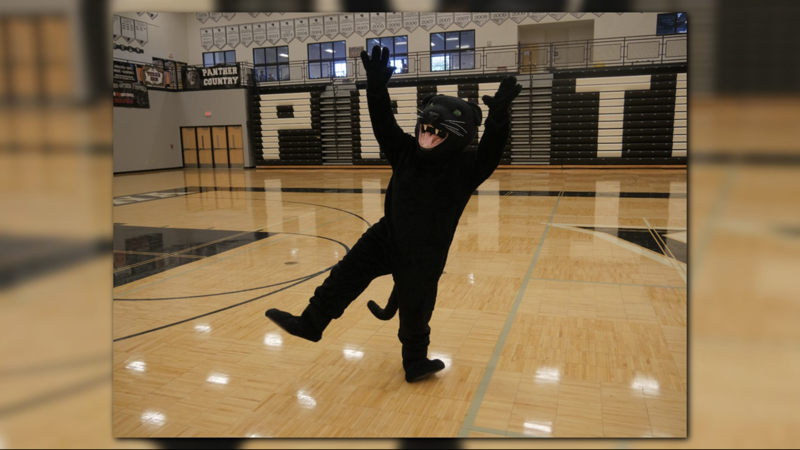 The second week took us to "Panther Country" at West Ottawa High School! Students at West Ottawa run their own TV studio. It's called WOBN and Kamady Rudd and Laura Hartman got to check it out firsthand. 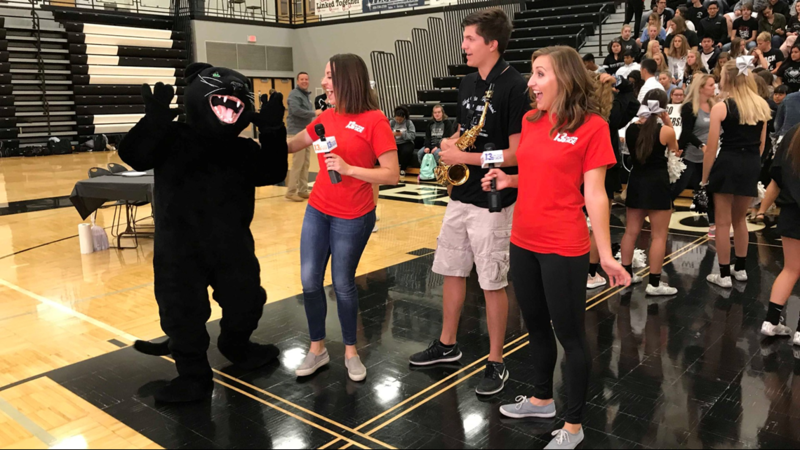 "The students of West Ottawa produce the Morning Show and the Afternoon Show providing daily news and announcements regarding classes and school services. WOBN also produces the Seminar Show with information about other school activities, student happenings and general tips." A program at the school called LINKS, pairs students to help those with special needs around the building. "Peer to Peer Course Credit Program focuses on assisting special needs students with socialization, independence, and age appropriate behavior. Our goal is to spread awareness not only to students in the LINKS course but the whole community. The student enrolled in LINKS will be a mentor, role model, and friend to a student with a special need. The LINK student will attend LINK Case Conferences to discuss the progress of their student, and contribute ideas on how to more effectively help the student with special needs to progress toward his/her goals." 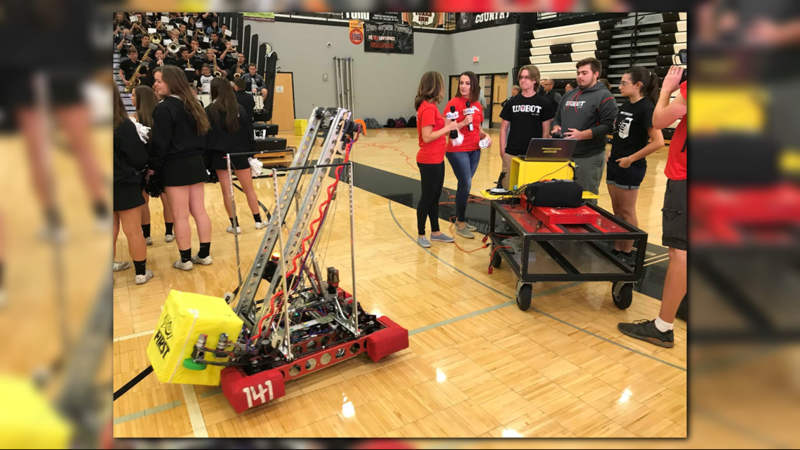 West Ottawa’s Cultural Technological Environmental Exchange (CTEE) gives back to the community. "Club Mission Statement: It is our desire to help create a world in which each student is able to learn to the best of their abilities, and has the opportunity to meet whatever goals they may want to achieve." 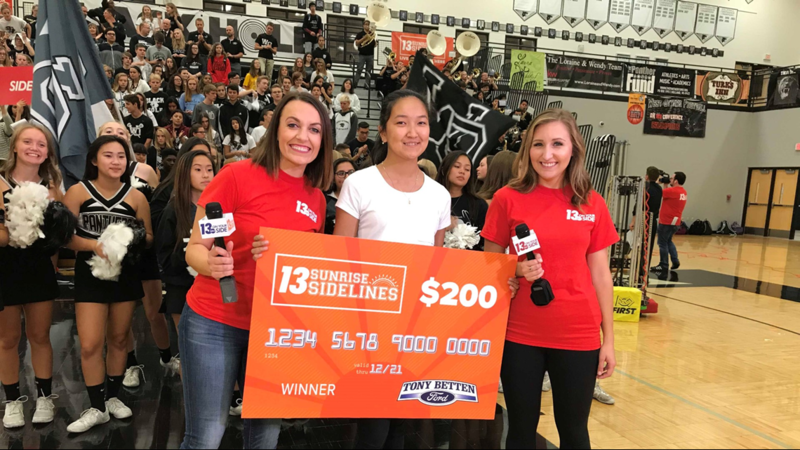 Each week as part of Sunrise Sidelines, we showcase a staff member at the school who goes above and beyond. At West Ottawa High School, Mr. Taylor is a favorite. It's also tradition to "crash a classroom." Check out this one Laura Hartman dropped in on. 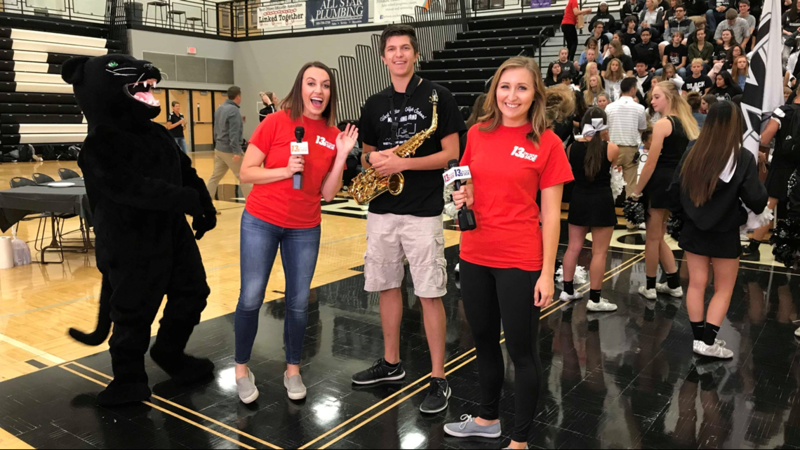 The West Ottawa High School band is ready for a busy season! The robotics team shows off their new project. It was SO cool! 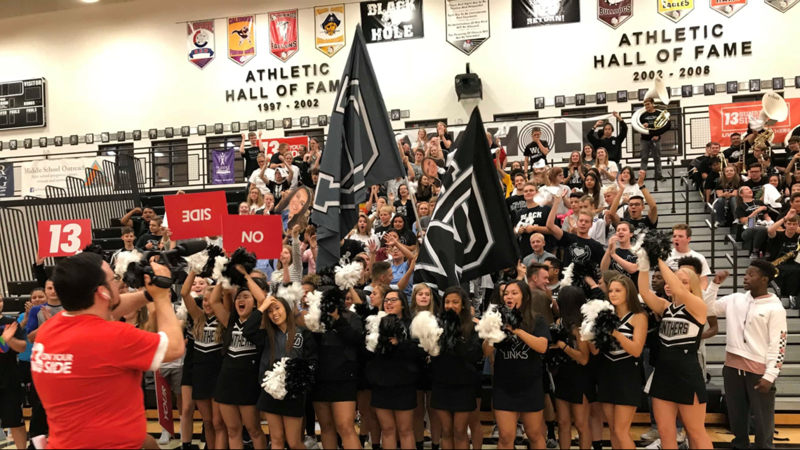 "West Ottawa High School partners with J.R. 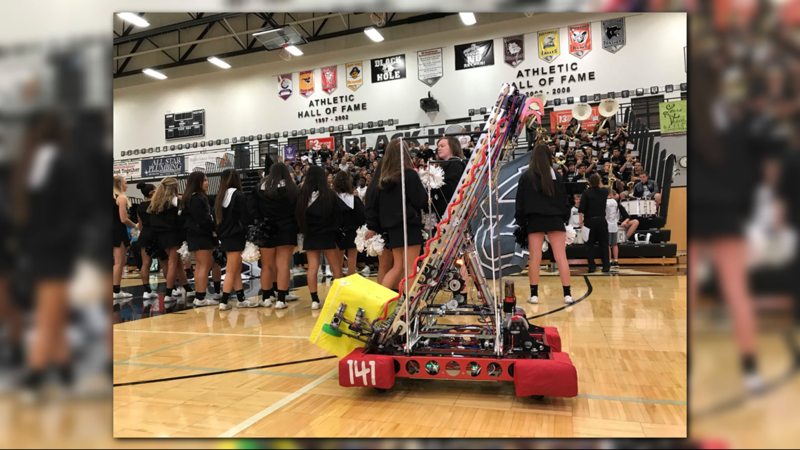 Automation in support of 40 high school students who design and build a robot to compete in the annual FIRST competition held in February, March and April." The Panthers started getting ready for the big game early in the morning. 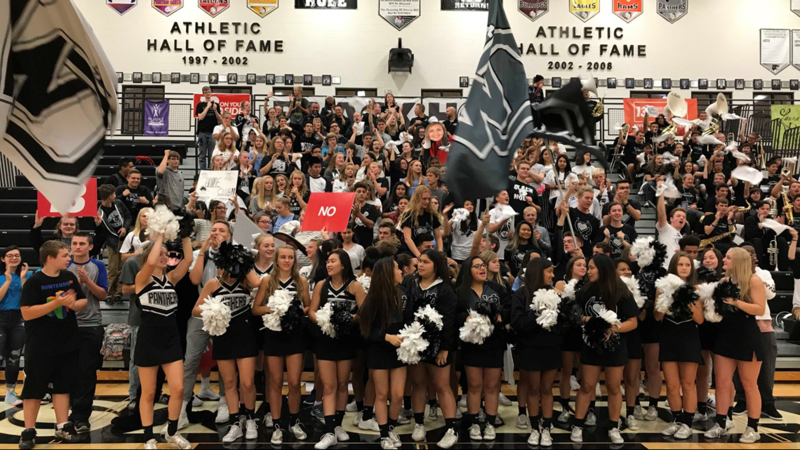 West Ottawa hosts East Kentwood for a conference game on Friday, Sept. 14. Kickoff is scheduled for 7 p.m.
Why let the students have all the fun? 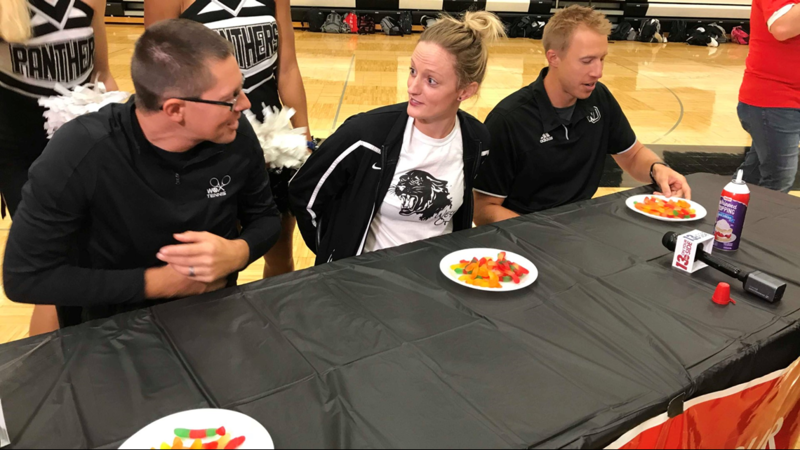 Each week we challenge three staff members to dig for gummy worms in a plate of whipped cream, using only their faces! We don't want to spoil it, but we knew who was going to win this one going in... Love the enthusiasm! New this year, each student is given a raffle ticket when they enter the gymnasium. That ticket could be worth $200, thanks to Tony Betten Ford. Check out who this week's winner was in the video below! 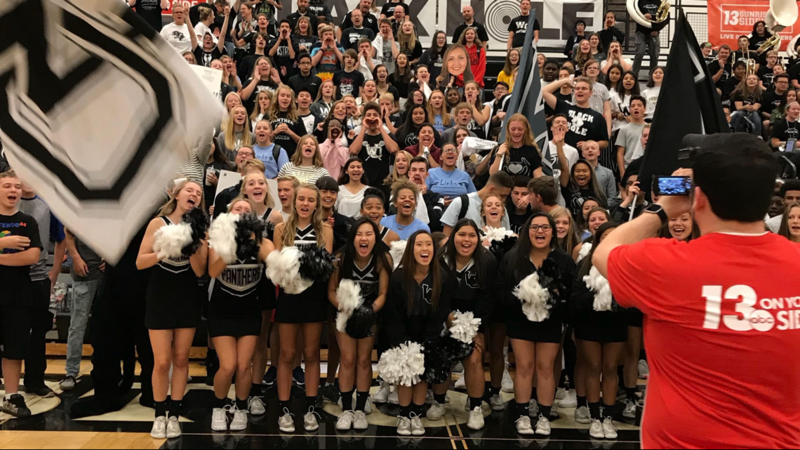 We had such an amazing time at West Ottawa High School. A special thanks to the amazing students and staff members that helped make this morning so memorable! Go Panthers! See you next time! Feel free to share the photos in the gallery below with your family and friends! 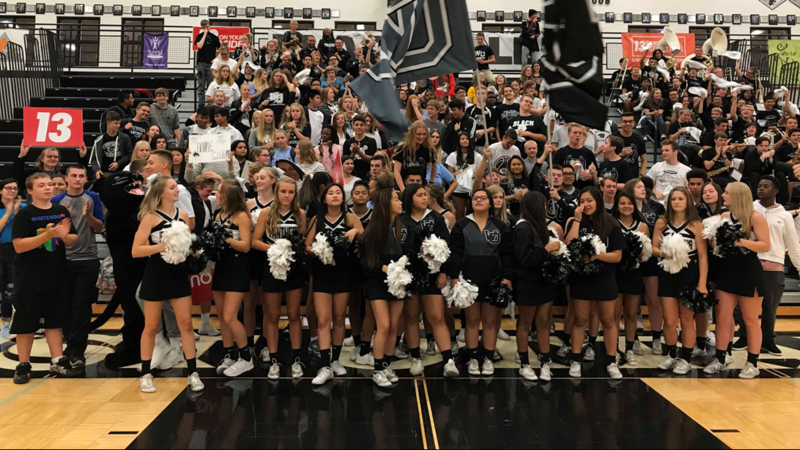 This week's edition of Sunrise Sidelines took us to West Ottawa High School. 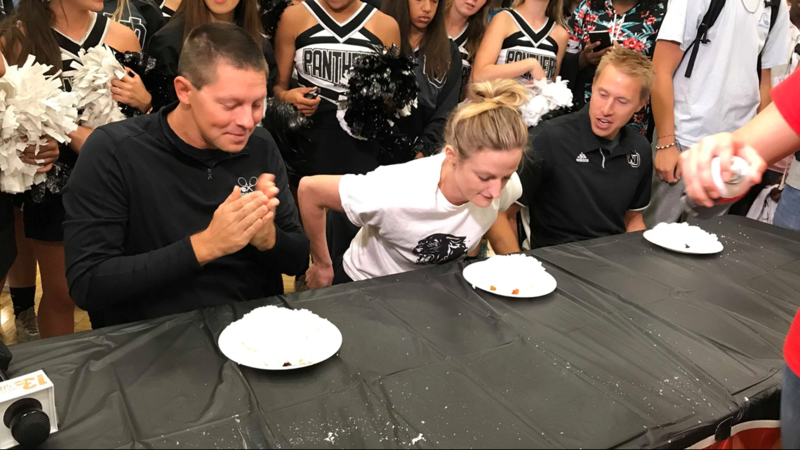 The Panthers showed us how to have a good time on Friday, Sept. 14, 2018.